Seventeen Londoners and two property owners are facing charges after provincial and local police officials raided two illegal cannabis storefronts in the city late last month. Seventeen Londoners and two property owners are facing charges after provincial and local police officers raided two illegal cannabis storefronts in the city late last month. On Nov. 29, Ontario Provincial Police and London police officers executed search warrants at the stores on Richmond Street and Wonderland Road. On Tuesday, police said 17 people have been charged with possession for the purpose of selling cannabis. Their ages range between 21 and 50. Police said property was seized. Police also laid charges under the Ontario Cannabis Control Act against the property owners of the storefronts. The property owners are charged with illegally permitting a premise to be used in relation to the sale or distribution of cannabis. 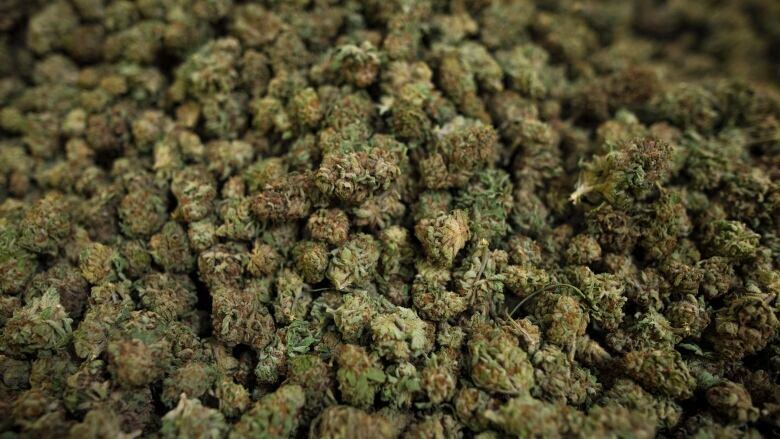 In a release Tuesday, OPP said they are following a strategy to "dismantle organized crime groups, eliminate the illegal cannabis supply, remove illegal cannabis enterprises such as storefronts and online, and target the proceeds of crime and assets." Anyone with further information is asked to contact OPP or Crime Stoppers.